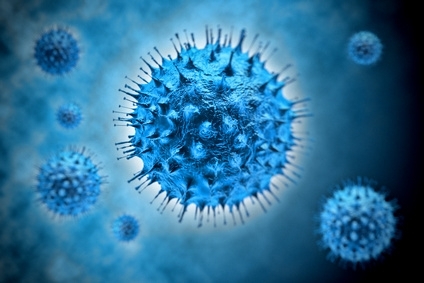 Where to find antigens and antibodies for Enterovirus-specific Assay development? It is estimated that more than one billion people worldwide are affected annually and infants and children are especially at risk. Infections can happen any time of the year, but summer and early fall are the main seasons. Summer camps and day care centres are common places for outbreaks. Infection is usually confirmed by virus isolation or serologically by detection of specific antibodies (IgM or IgA). Serological assays with broad reactivity to multiple serotypes are the most useful and convenient. If you are looking for particular high quality Antigens and Antibodies for your assay development related to virology, infectious diseases and toxins, leave me a message below or contact your local tebu-bio office.